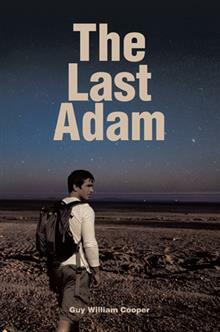 Dog Eared Publicity is pleased to bring you Guy William Cooper's THE LAST ADAM Book Blast January 2 – 13! The Last Adam is a story about two people, Harley and Catherine, who are on a journey to discover the truth of the origins of humankind. What they don't realize until it's too late is that they are going to find a truth more engulfing than they had imagined could ever exist. Guy is giving away a $25 Gift Card!